Field Trips. As a part of learning beyond classroom, field trips and educational tours to different destinations are conducted for the entire school. Field trips have become an integral part of JBA. 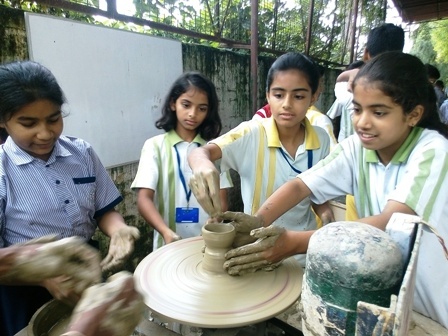 It provides the students an opportunity to explore and learn from firsthand experience. National Children’s Science Congress. JBA has been a part of the National Children's Science Congress (NCSC) since 1996. 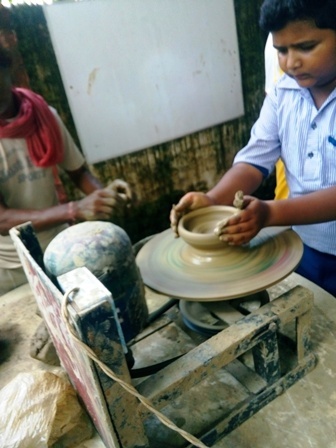 NCSC provides the children of 10 to 17 years of age from all over the country, a unique opportunity to use their scientific temperament and knowledge to make their own dreams come true. 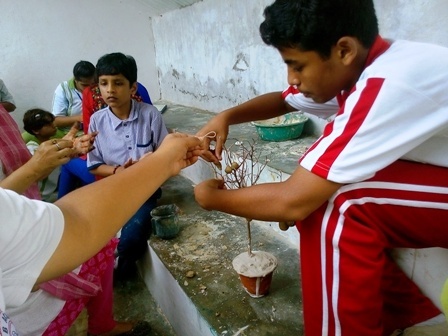 NCSC has conducted many science meets and our students have represented JBA right up to the national level. Adventure Activities. Activities that foster team spirit, build individual confidence and develop the spirit of adventure in children are organised by the school in collaboration with The Altitude Expeditions, Delhi. Some of the activities are rope courses, rock climbing, high altitude trekking etc. Children’s Fete- An annual feature which is organised by the school where the children contribute with ideas and set up their stalls. The fete teaches children event management, introduces the concept of business besides giving impetus to their originality and creativity. Work Education and Hobby Groups- A large number of work education and hobby groups are available in the school for the children to choose from. 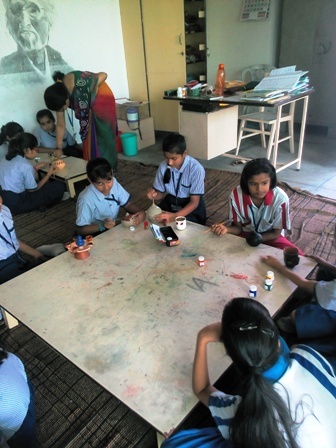 Children opt for those that match their interest and complement their innate talents from the wide range of available opportunities such as library management, community service, commercial design, fine arts, art & craft , gardening, clay modelling, scouts, carpentry, candle making, etc. 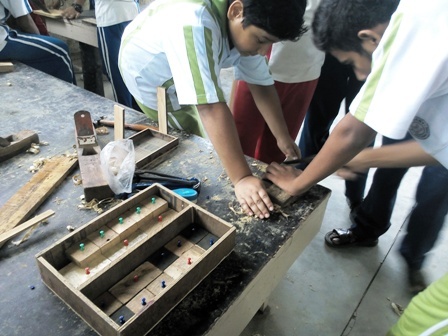 CMS Events- Our students participate in certain events conducted by City Montessori Schools, Lucknow such as CELESTA international, Geofest International and COFAS. These events give our students an exposure which widens their horizon and spectrum of thought through interaction with students from across the world.